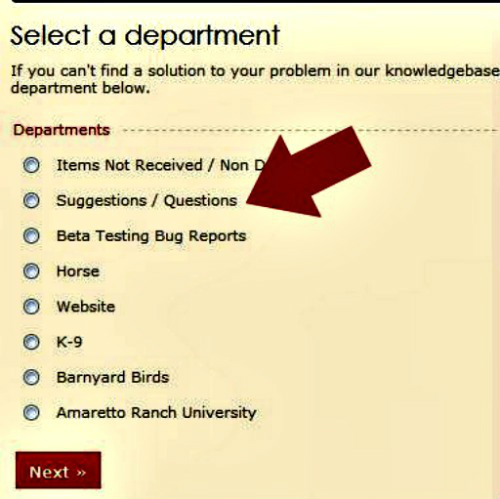 The suggestion boxes are available at all Amaretto Ranch Breedable store locations! The suggestion box is checked on a daily basis. All suggestions are reviewed by the owners and management. We value your suggestions and comments and although all of you suggestions are seen, they may not all be used. Another great way to get a suggestion over to Amaretto is to file a suggestion ticket. 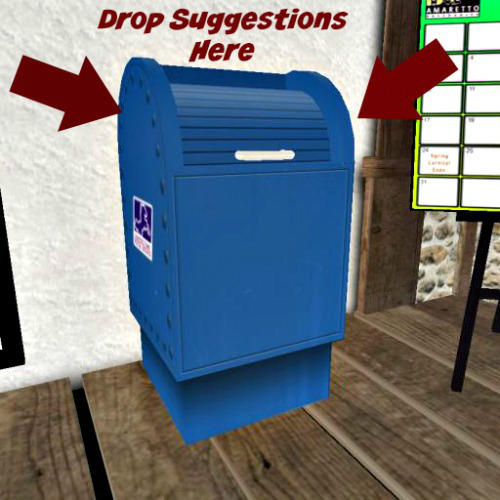 Just like a suggestion submitted through the suggestion boxes in world, all suggestions are reviewed by the owners and management. 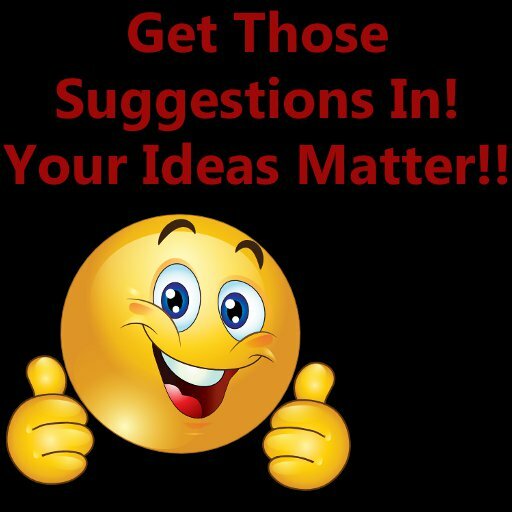 Again, we do value your suggestions and comments and although all of you suggestions are seen, they may not all be used.